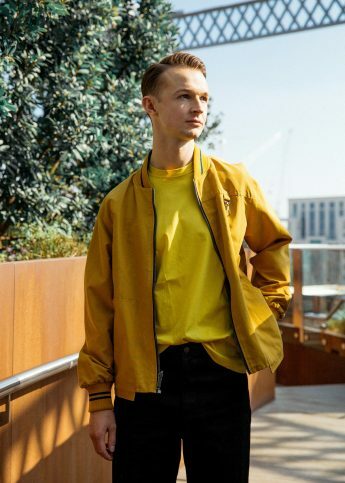 When the crackling intensity hits you at the beginning of Essex-born singer Luke Burr’s new release “Heaven”, you’d be forgiven for thinking that he was older than his mere 22 years. Raw and deeply soulful, his far-reaching vocals pour over a minimal piano composition, with the textured backing of a gospel choir. Growing up listening to the likes of Stevie Wonder, Luther Vandross and George Benson, as well as his father’s old soul records, Burr started singing and playing the piano from a young age – gradually honing his vocals talents to effortlessly emulate his favourites. 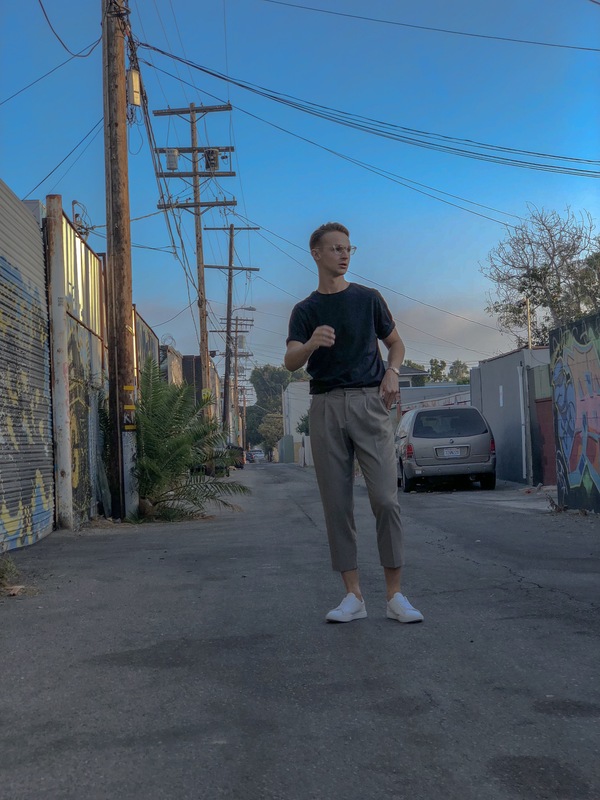 He’s been championed by Beats 1, BBC Introducing and has just returned from LA where he is creating a huge buzz after a string of sell-out shows.